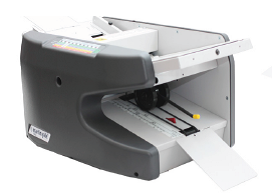 4 The Office offers one of the largest selection of folding machines in the industry. 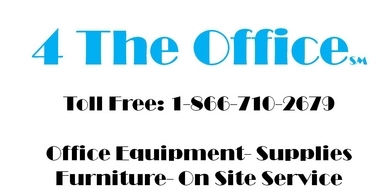 If you are interested in receiving a quote, opening an account to order online or in need of service on your copier or printer, feel free to call or contact us. Martin Yale machines are well known for their reliablity, innovation and improved productivity. 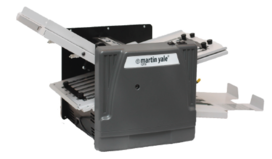 With the Martin Yale brand of mailroom equipment, finishing equipment and folding machines, you will find everything you need to improve your efficiency.